Bidston Lighthouse will take part in the 2019 Heritage Open Days programme. This year, the national programme will run from Friday 13th to Sunday 22nd September. More information will be published in the summer. 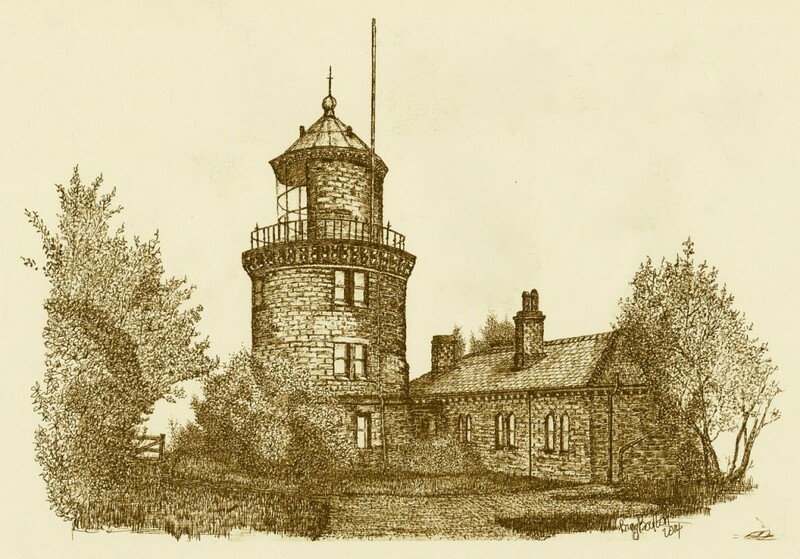 Bidston Lighthouse, drawn by Barry Boulton on 6th September, 2014, during the Wirral Heritage Open Days.